Don’t give your plants tap water! 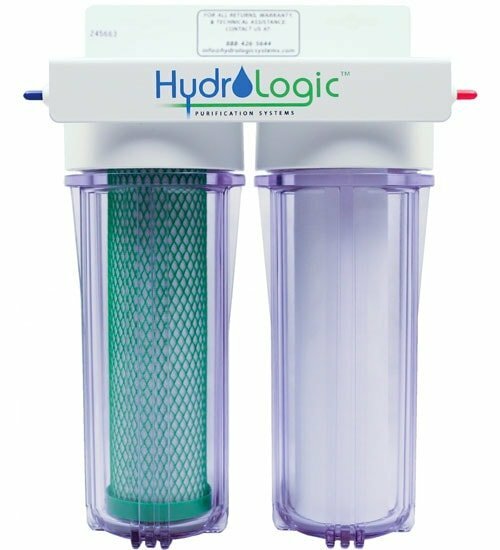 The Hydro Logic Small Boy Water Filter is designed to be a stand alone filter for immediate removal of chlorine and sediment from your water. It is rated at up to 99% chlorine removal @ 1 GPM flow and can clean up to 90% of the sediment particles above 5 microns. Replacement filters are sold separately (see drop down menu). 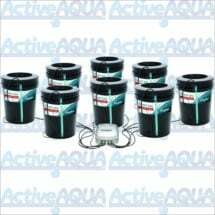 Chlorine-free water is essential to growing healthy plants and for the survival of beneficial microorganisms, bacteria and fungi in your growing media. 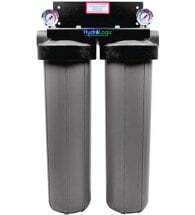 Includes high flow rates of 420 gal/ hour and a very long life of 25,000 gallons. The Root Spa gets rave reviews from users for big results and simple use. 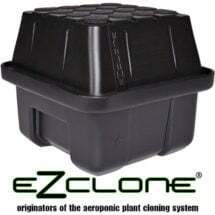 Takes the tedium and failures out of rooting plants and gives you 100% success. 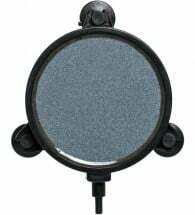 Built to last with easy-mount suction cups to reduce noise and vibrations.